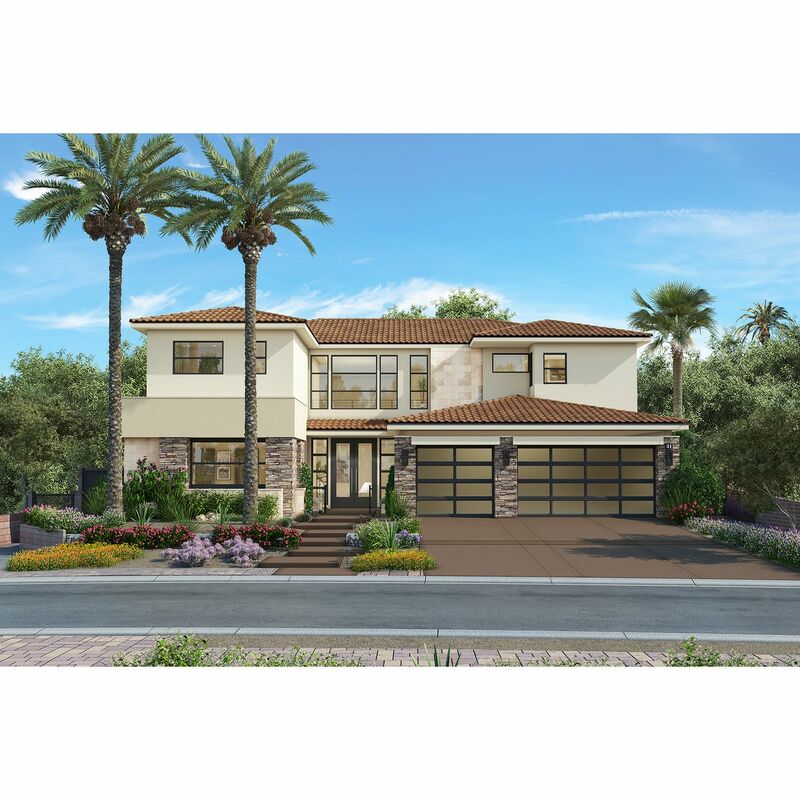 3-bay Garage4 full baths and 2 half bathsSuper bonus roomUpstairs LibraryBa..
4 Bd, 5.5 Ba 4,448 sq.ft.
. 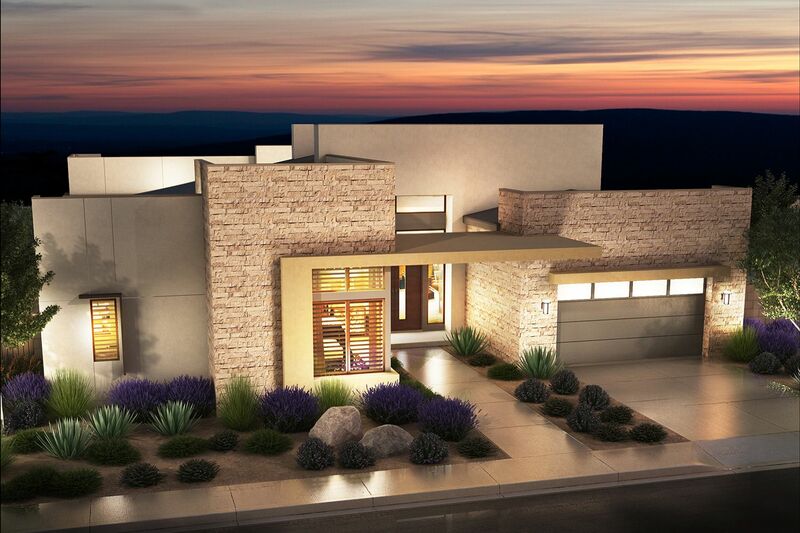 In the hills above Henderson, Next Level Modern has arrived. 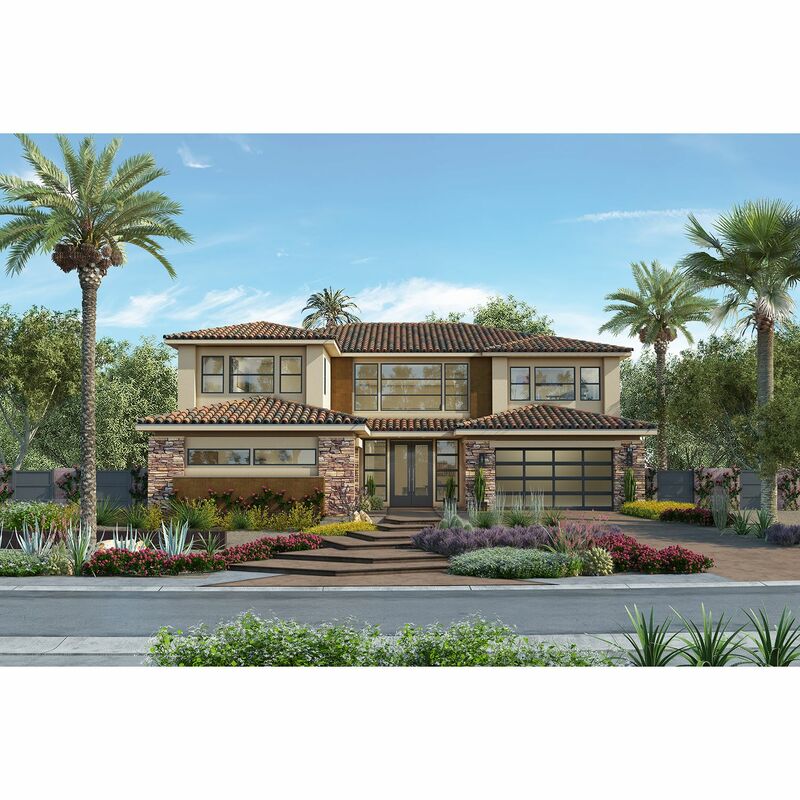 The most pre..
4 Bd, 4.5 Ba 4,448 sq.ft. 3-bay Tandem GarageDen/OfficeFireplaceUpgraded kitchen countertopsUpgradedÂ..
4 Bd, 3.5 Ba 3,415 sq.ft. 4 Bd, 4.5 Ba 3,761 sq.ft. 3 Bd, 3.5 Ba 4,046 sq.ft. 3 Bd, 3.5 Ba 3,467 sq.ft. 5,032 Sq.. Ft. ~ Downstairs Master ~ 4 Bedrooms & Loft ~ 4 Baths plus 2 Pow..
4,658 Sq.. Ft. ~ 3 Bedrooms Plus Guest Suite ~ 4 Â½ Baths ~ 3 Car Garage ~ ..
3 Bd, 4.5 Ba 4,658 sq.ft. 4 Bd, 3.5 Ba 3,414 sq.ft. 3 Bd, 3.5 Ba 3,062 sq.ft. Search new homes for sale in Roma Hills! If you are looking to buy brand new homes for sale in Roma Hills - browse floor plans, view photos, models, and pricing. You can also see new construction homes in Roma Hills and request an appointment or more information about a specific new home.